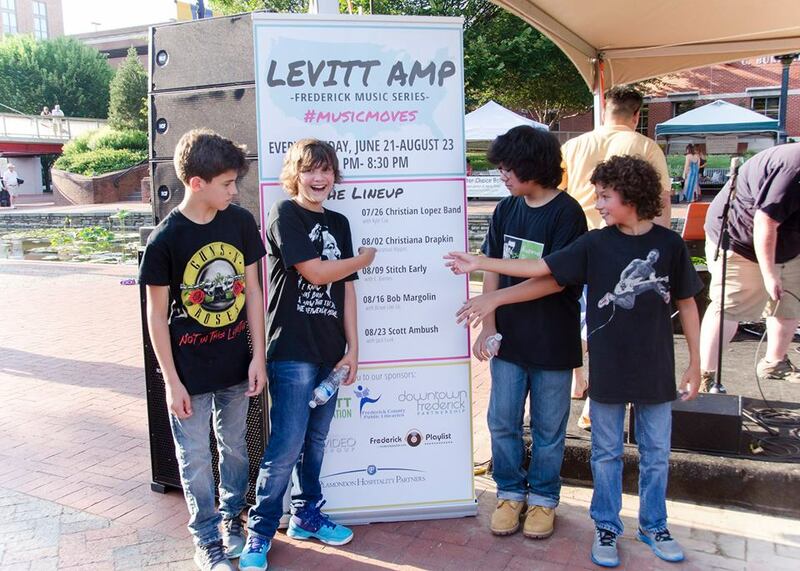 Click the image above to see the Nauseous Hippos perform at the 2016 Levitt AMP Frederick Music Series. Seeing Levitt AMP sites serve as places where community members can gather and support one another reveals once again how free, live music creates pride and strengthens the social fabric of communities across the nation. Kudos to all the talented local performers who’ve shared their unique gifts with their community from a Levitt AMP stage and to all you out there who’ve cheered them on! Meet artists who’ve performed on Levitt stages across the country! Listen and watch on YouTube. Like what you see? Subscribe!